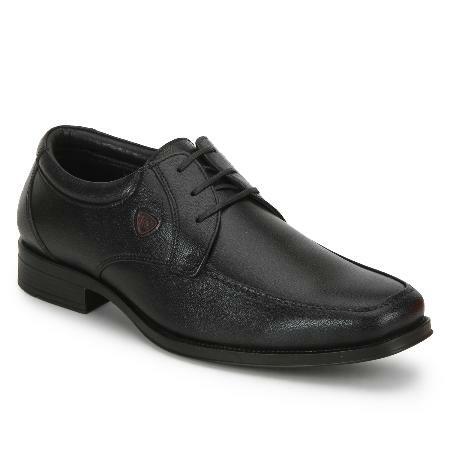 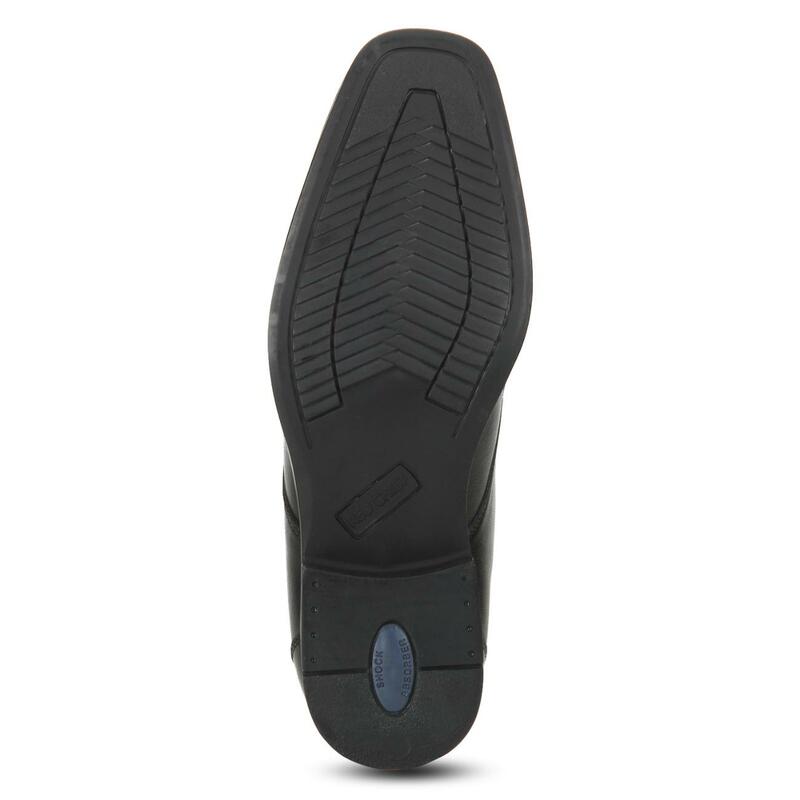 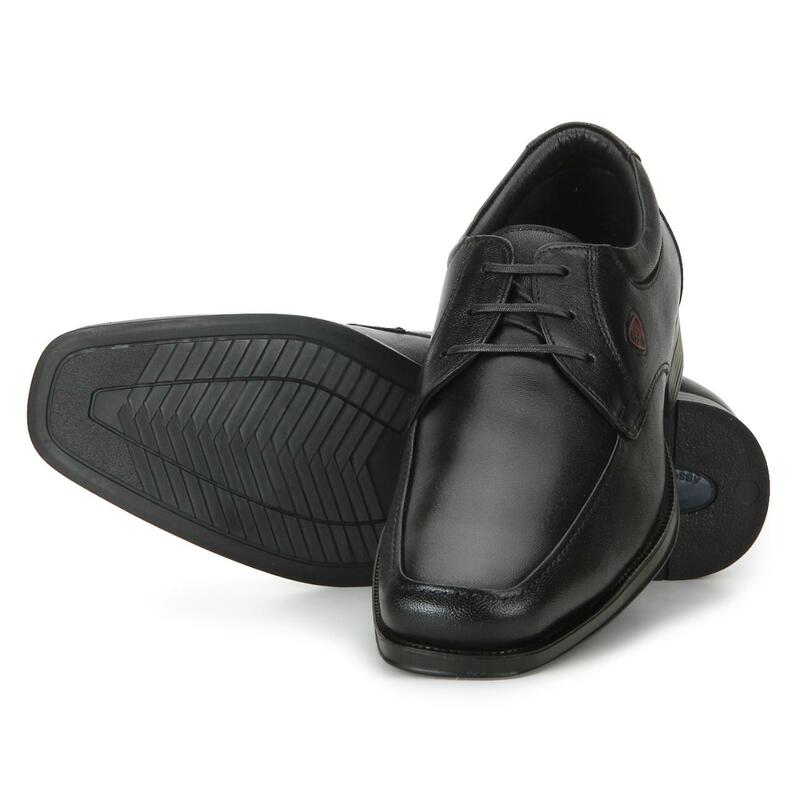 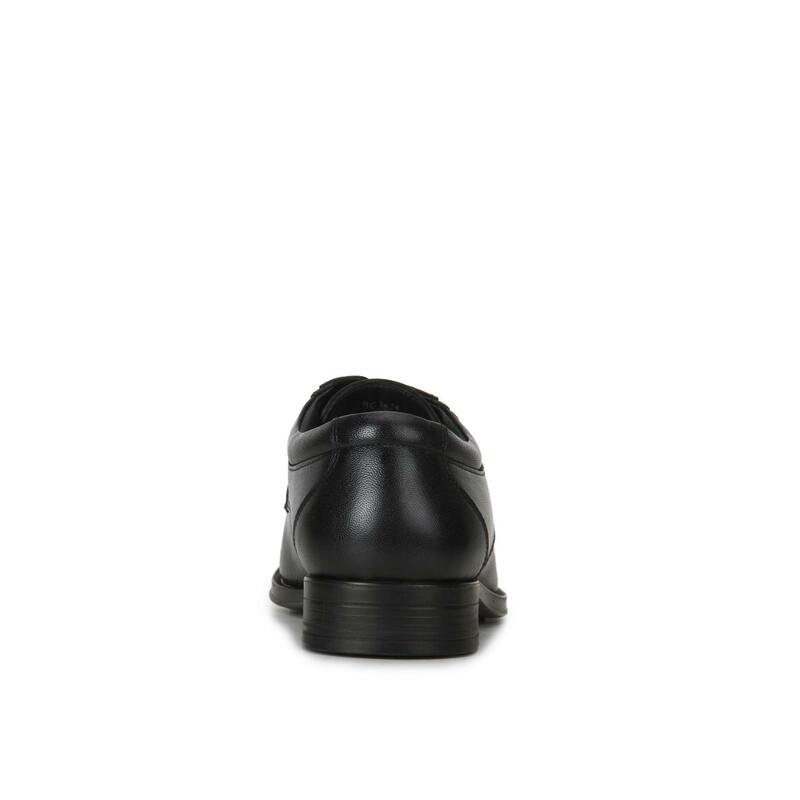 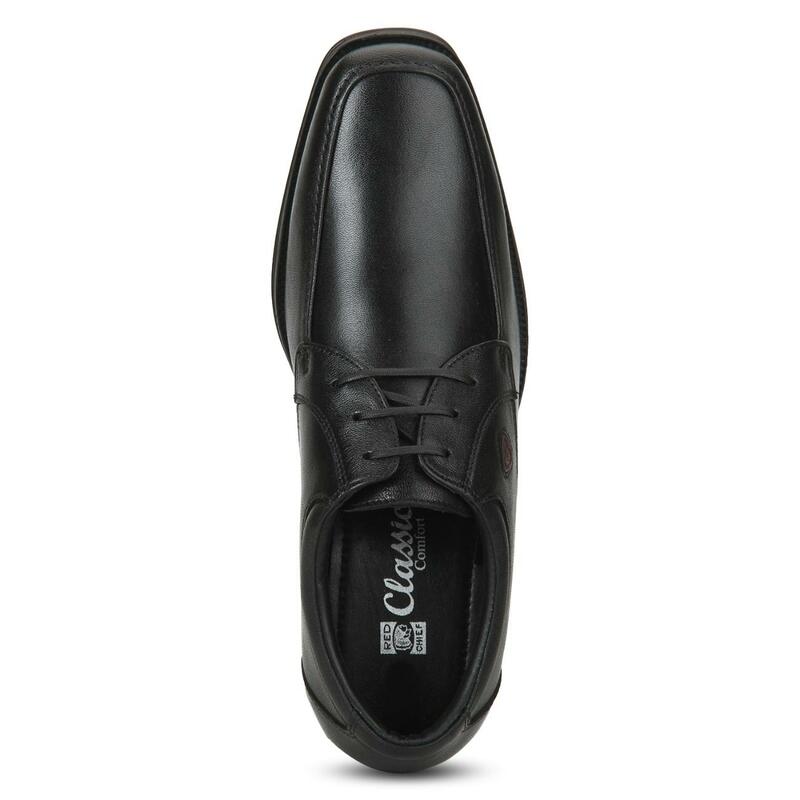 An excellent footwear option for urbane corporate men are these black coloured formal shoes from Red Chief. 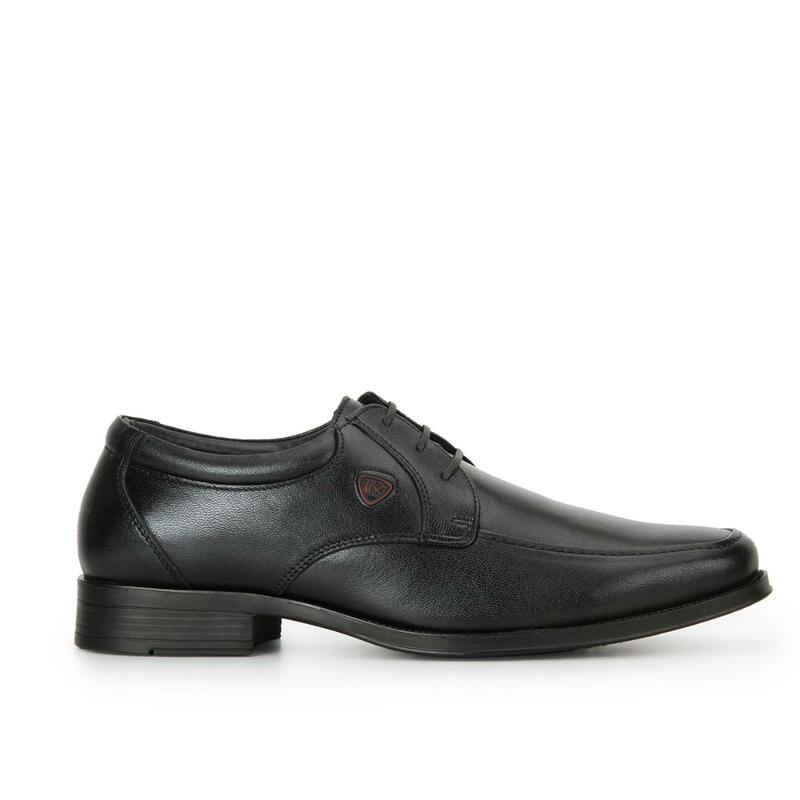 Showcasing classic design and amazing finish, these lace-ups are surely not to be missed out on. 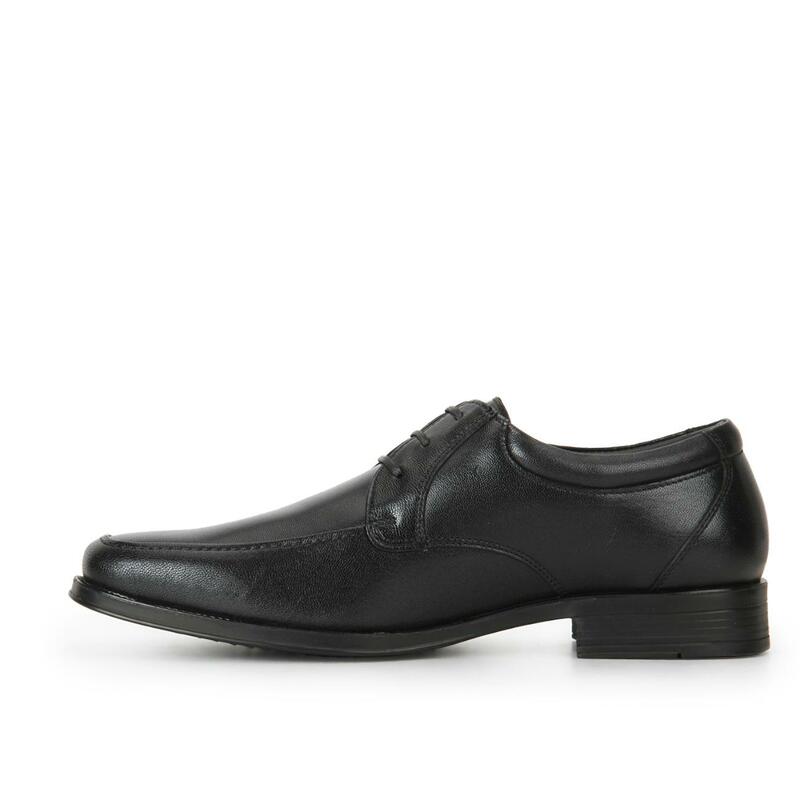 It can be clubbed with a shirt and a pair of matching trousers, to look dashing. 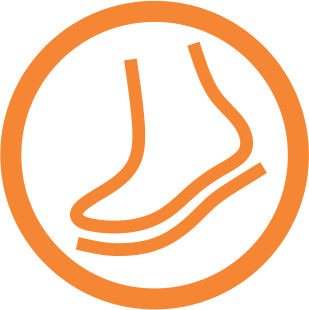 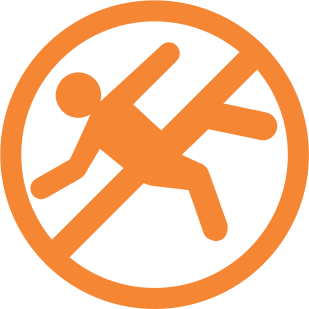 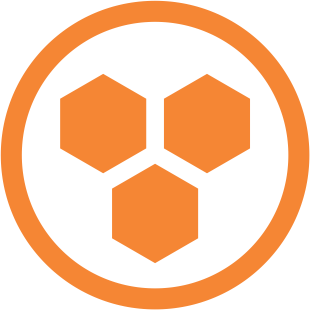 x To provide solidarity, sturdiness, stoutness, security, balance and safety.